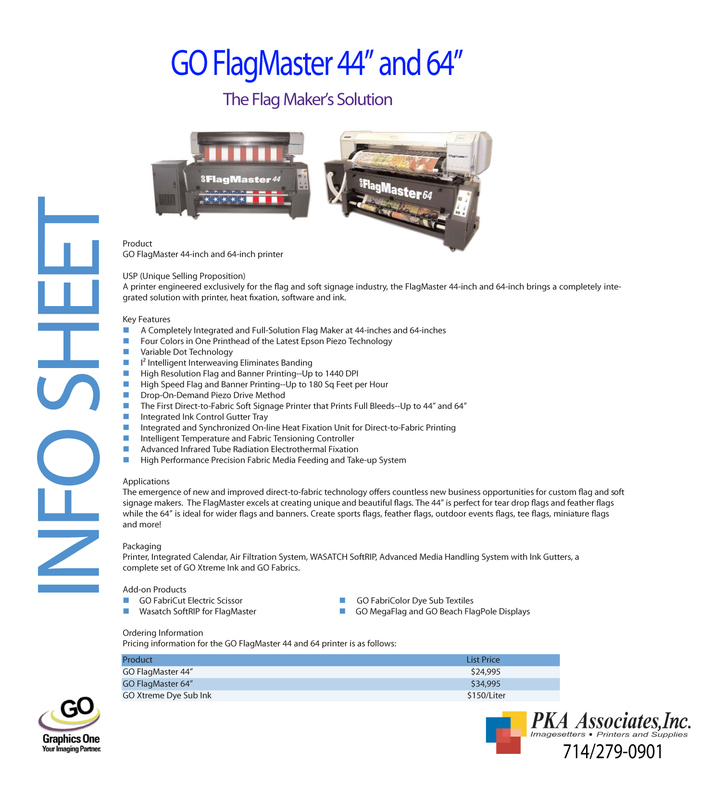 Go The FlagMaster Series- 64″ | PKA Associates, Inc.
View cart “Go The FlagMaster Series- 44″” has been added to your cart. 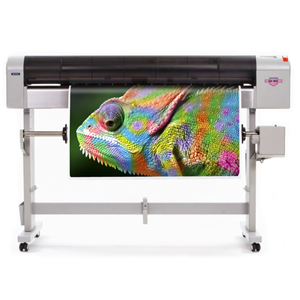 solution with printer, heat fixation, software and ink. 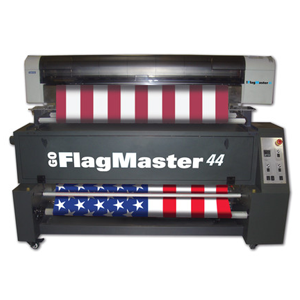 complete set of GO Xtreme Ink and GO Fabrics. 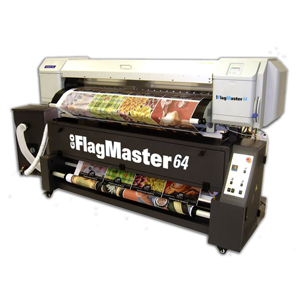 Be the first to review “Go The FlagMaster Series- 64″” Click here to cancel reply.